With cutting edge boards, you aren't just learning the future. You're helping to build it. These boards don't have complete software support, and what does exist is still in active development. The companies that make the chips have released them so developers can help them find and fix bugs. 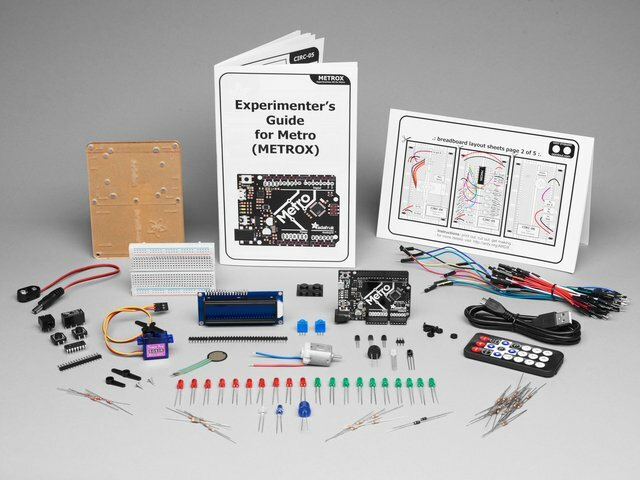 THESE ARE NOT GOOD BOARDS FOR BEGINNERS OR PEOPLE WHO NEED TO SHIP A STABLE DEVELOPMENT PLATFORM! 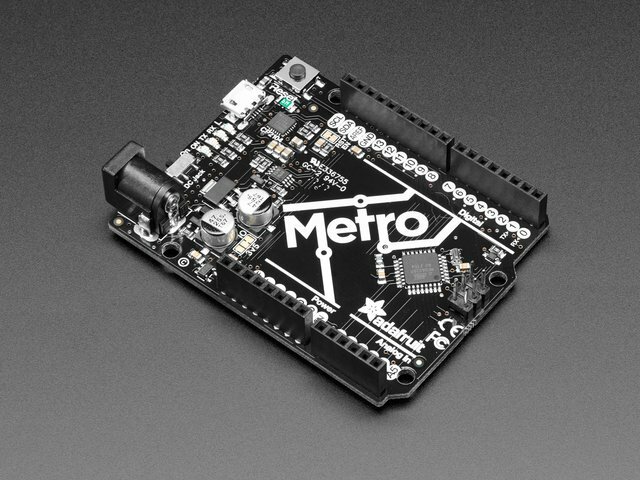 The Metro M4 is built around the SAMD51, one of the newest microcontrollers from Atmel/Microchip. 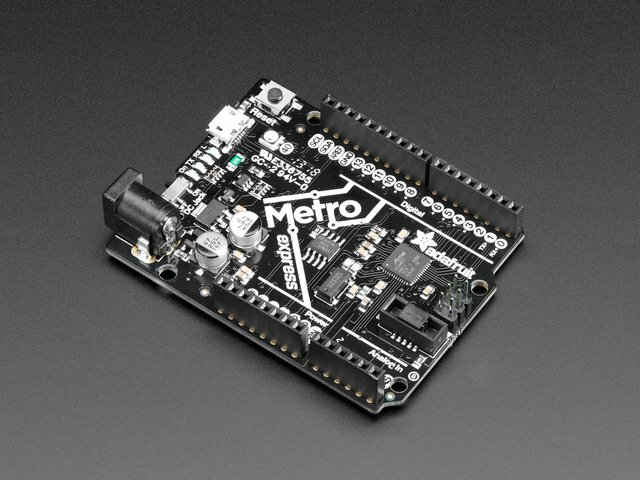 Its core is an ARM Cortex-M4 microcontroller, a 32-bit device with a hardware floating-point math engine and a digital signal processor (single math instructions that work on a whole block of memory). 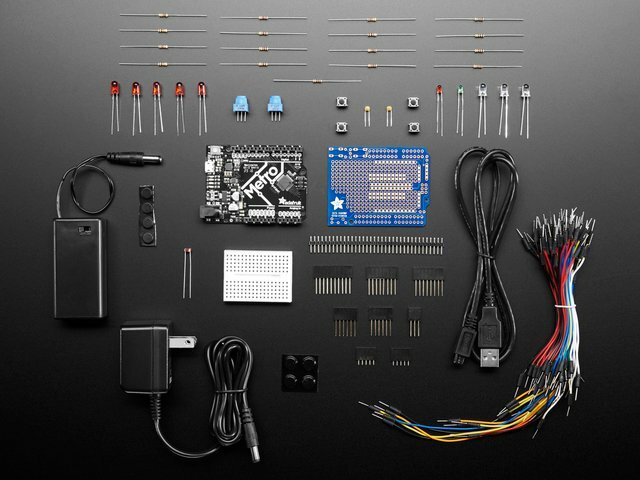 SAMD51 peripherals include Ethernet and CAN interfaces, cryptography features like a true random number generator (TRNG), AES, and public-key processing circuits, and a block of configurable logic similar to a small FPGA. The fact that the hardware can do those things doesn't mean code support exists yet. In most cases, if you want to use the SAMD51's most advanced features, you'll have to read the datasheets and develop the code yourself. 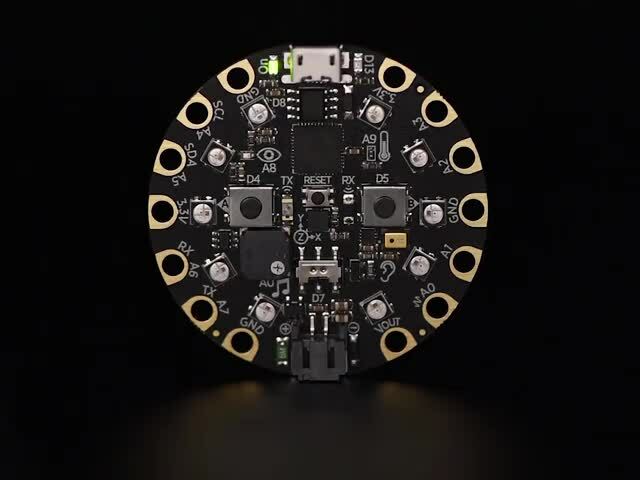 Adafruit is working on getting the most out of the SAMD51, mainly through CircuitPython. 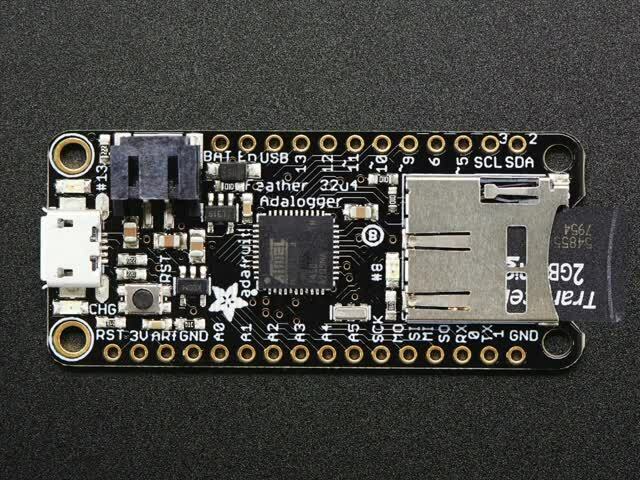 The ESP32 is an SOC made for wireless applications. 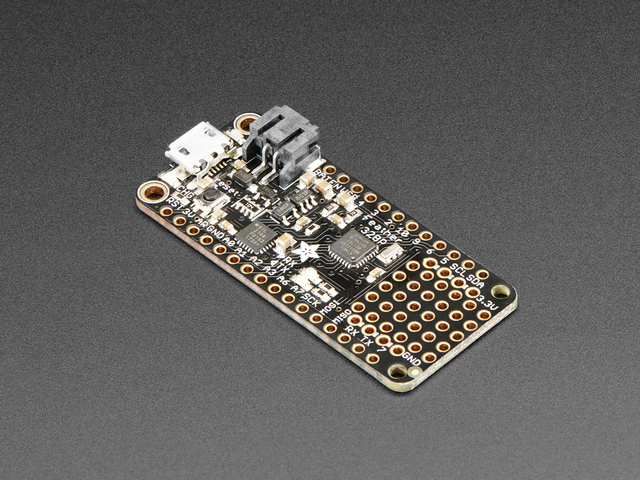 It was designed by Espressif, the same company that makes the ESP8266, and has built-in radios to support WiFi, Bluetooth Classic, BLE, and NFC. It's a new chip, and is essentially a public beta at this point. The firmware to support some of the low-level features is still being written, and bugs are still being found. Some parts may not work and others are unreliable. The feature set is impressive, and it's worth working with the current hardware so you can be familiar with it when all the problems are fixed. We don't recommend it for mission-critical projects, though. This guide was first published on Nov 07, 2018. It was last updated on Nov 07, 2018. This page (Cutting Edge Boards) was last updated on Apr 19, 2019.